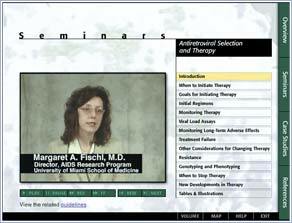 ITM's medical education products feature Web-ROM distance learning technology that provides robust learning materials regardless of internet connection as well as instant updateability and participant tracking. 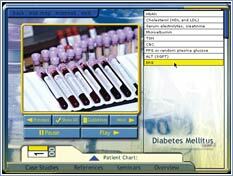 ITM medical products also provide cost effective, quality training that optimize learning for quality results. 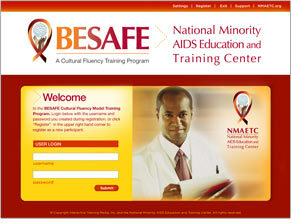 Purpose: To train providers about the BESAFE model developed by the NMAETC for providing appropriate care for HIV positive patients across cultural groups. Purpose: To provide a training course on the various clinical practice guidelines concerning HIV/AIDS to fulfill an educational requirement for Medicaid providers. 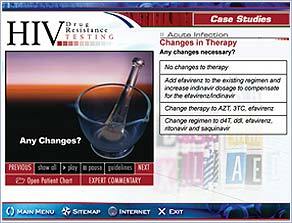 Purpose: To provide an expert information resource on the application and interpretation of HIV Drug resistance testing to optimize HIV patient management. Purpose: To provide a training course on clinical practice guidelines concerning Type 2 Diabetes to fulfill an educational requirement for Medicaid providers.